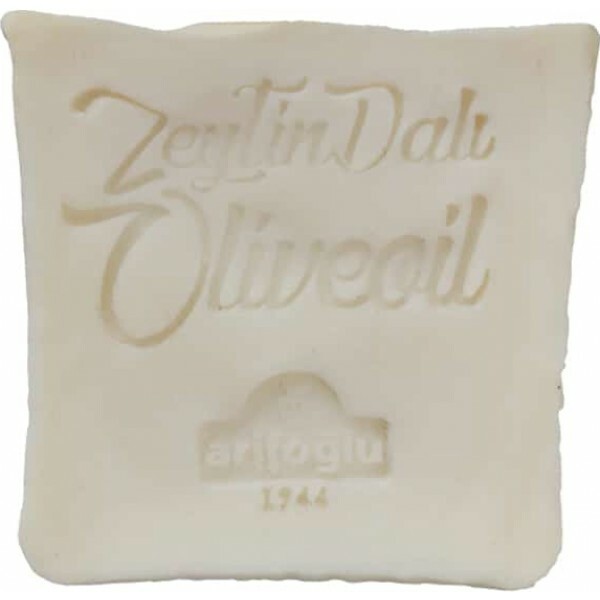 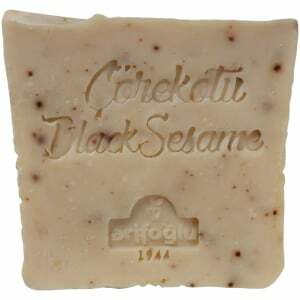 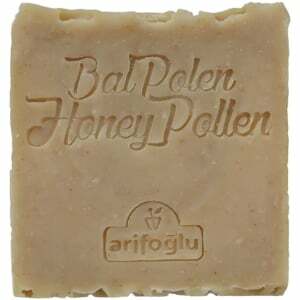 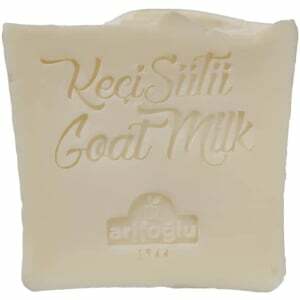 Olive oil soap is often preferred in Turkey. 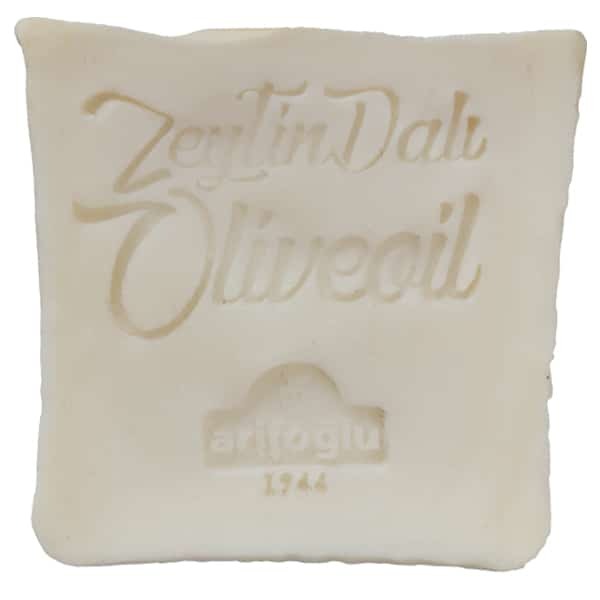 The main composition of olive oil is not the same quality of all the soaps. 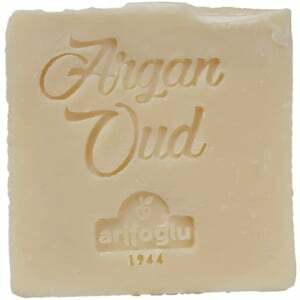 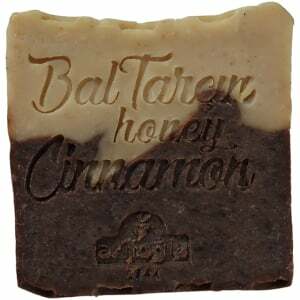 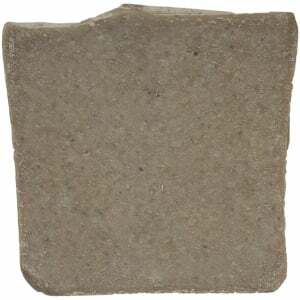 In our olive oil soap, the most pure olive oils were used. 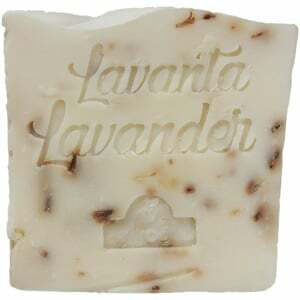 By using appropriate fermentation methods, other vegetable oils were added and olive oil soap which is the most suitable for your skin health was produced. 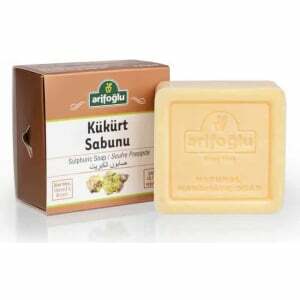 Turkey’s health store olives, took the form of natural soap. 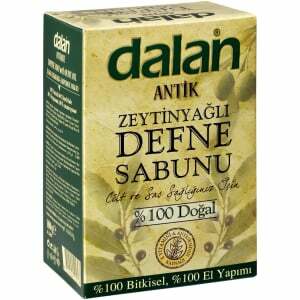 Natural support for hair loss. 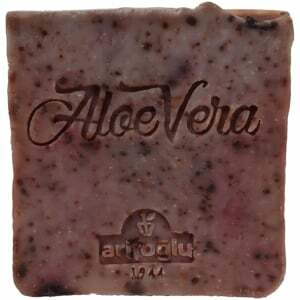 The main source of healthy fatty acids in the service of your skin!